Time and places change, but pictures stay young forever. The photo stock sites available on internet are doing a great job by providing a large amount of pictures. These photographs are shot by world class photographers with a great quality. These pictures are needed at many times for digital work and representation. If your work is related to internet then you will definitely need pictures for various purposes. The free stock photo websites has made it easy and convenient. Here you can get high quality images without paying any amount. Royalty free Stock photos are very useful in every graphic project for web or print. There are a lot of websites offering stock photos. Some of them are free, while most of them aren’t. Using stock photos in the design can save us a lot of time and money. So here we have mentioned some Resource list for royalty free stock images. Even now some users doesn’t care about copyright / license of that particular images and later they suffer from them, its better to see the license of the image and move ahead in your work. Please inform us about your experience in the comment section with the first part of this list of Royalty Free Stock Photos so that we find encouragement for the Part-II. It is the largest platform to help people make their photos available to the people who matter to them. Here they enable new ways of organizing photos and video. FreeDigitalPhotos.net is another site that offers free download of their royalty free images. FreeDigitalPhotos is quite comfortable for the use of their images as long as you disclose. Deviantart is one of biggest community of artists and those devoted to art. Digital art, skin art, themes, wallpaper art, traditional art, photography, poetry / prose. deviantArt aims to provide a place for any artist to exhibit and discuss works. MorgueFile.com is a huge website database of massive amounts of free high resolution digital stock photography for personal, corporate, and public use. You have a legal right to download and distribute any photo that they have on their servers at any time. Dreamstime is a distinguished leader in stock photography and a major supplier of high quality digital images at unbelievable prices. All stock images available are provided by Dreamstime community’s photographers, shot on film or digital and approved by their editors. Structured on categories and subcategories, the database is renewed with thousands of fresh images and titles on a daily basis. The Site urrently provide their main service reviewing providers of stock images, graphics, icons, fonts and sound clips. They also have a web design blog, HDR section and free image hosting service. Wpclipart provides free images that are easy to download. Even your granny can use it and will be delighted by the browse feature. You can search by theme or by keywords within a search box. Stockvault.net is a stock photo sharing website where photographers, designers and students can share their photographs and images with each other. Hoover Stock Photos offers royalty free stock photos, backgrounds, illustrations, photo images, and digital art for use in personal and commercial web site design projects. Sxc.hu provides users with the possibility to share photos with fellow designers! SXC is a friendly community of photography addicts who generously offer their works to the public free of charge. Chocolate is an art; chocolate sweets are dark masterpieces. This is really valuable resource for designers, bloggers or anyone who needs an image to enhance their website, presentation, homework or print job. Kavewall contains a collection of categorized images shared under the creative commons attribution license. TurboPhoto.com is a website in which graphic designers or regular users can get free or cheap photos of pretty anything that they can imagine. The quality of the images is perfect either to print or to import them into a graphic design program. FreePixels offers free high resolution stock photos for use in both personal and commercial design projects. Download Free Stock Photos – Red, household, drink, cup, coffee. Freerange Stock offers thousands of high-resolution stock photos for free. 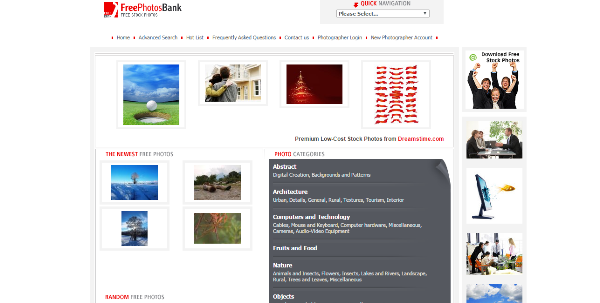 The images are keyword searchable and can be used for commercial projects. Somewhere it is the best free stock image site on the web. They are dedicated to making high quality images available to those who cannot afford to pay for them. 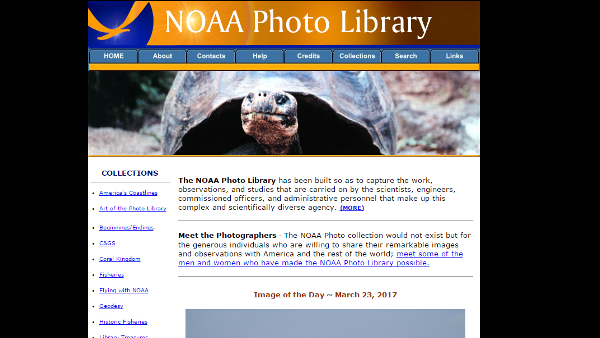 This website works as an online resource of photos and pictures. Browse through the different categories available like states and cities, nature, attractions, animals and much more. Freepik is a site for photographers who love to travel or travelers who love to photograph. Either way, freepik’s members are amateur and professional photographers and photojournalists who take their work seriously. You can get best quality vectors here for free of cost. Free stock photos and images provided by various photographers. They provide way for a handful of graphic designers to freely and easily share photos between each other. They shot their own photos, uploaded and shared them to create a little pool of reliable, unique, good-quality and–above all–free photos that they could use in any given project. In this site you can find photos and submit photos. just click on the continent and chose the country to see for pictures. Here you can get free textures, icons, vectors for professional level work. Pixelgalerie is a great place to find royalty stock photos for free. It is a russian language site but you can translate whole language with google translator and search images on the basis of various categories. They free images for personal and commercial use. You may download and use our images on your web site, print ads, brochures or any end products. Free Historical Stock Photos for Emails and Personal Websites. This is the only place where you can get almost every picture related to history since photography started. DesignPacks offers high quality image colelctions that can be used in both personal and commercial projects. Each of the collection contains 15 images. Free stock photos in 6 categories. You will get the options of searching images in the category of city, holy land, nature, objects, people and power point templates. It is one of the best site for bloggers. 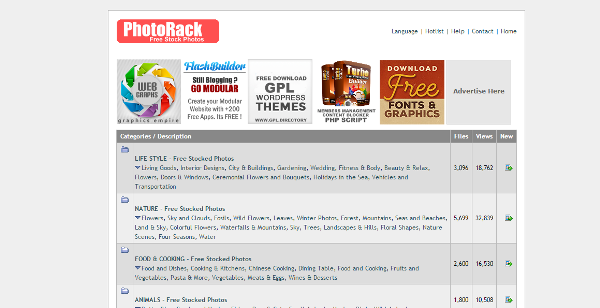 Photo Rack is a place great place for you to browse and download free stock photos. These photos are cetegorized into 12 categories and different sub categories. Thanks for compiling such a great resources. Can I suggest http://www.123rf.com? They’re providing free images as well although only a blog size images. I’ve been using some of their images on my project. 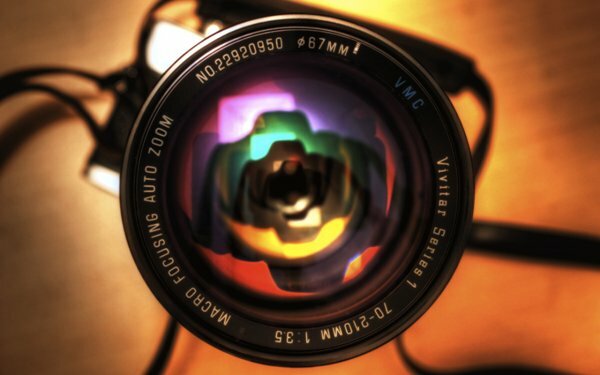 Check out also http://www.picdrome.com for royalty free pictures. New entries added daily.